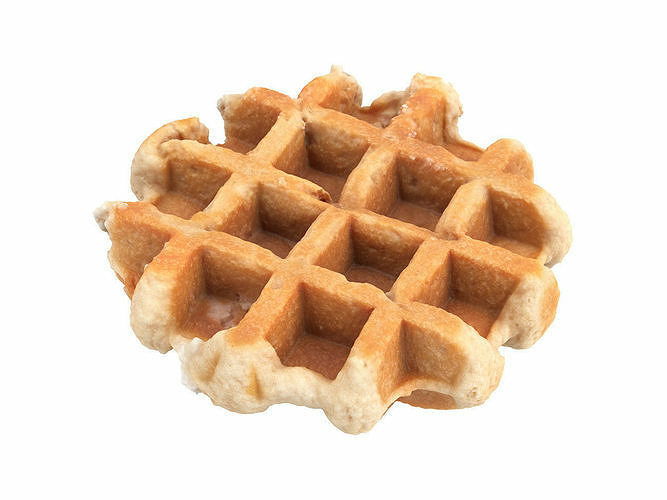 Highly detailed, photorealistic, 3d scanned model of a waffle. 8k textures maps, optimized topology and uv unwrapped. My goal is to always reach a high quality standard, so if you feel like there is room for improvement, I'd be happy about your feedback. If you encounter any problems using this asset or setting up the materials, please feel free to contact me. I'd be glad to help you.